Today we are revealing the next phase of our massive digital redesign. More than half of the show's audience is also watching full episodes to completion, NBC News says. Co-founder Dan Gardner said keeping up with clients isn't what it used to be. “I think what keeps me up is the fact that everybody is getting smarter." Code and Theory and The Outline win Digiday Award. 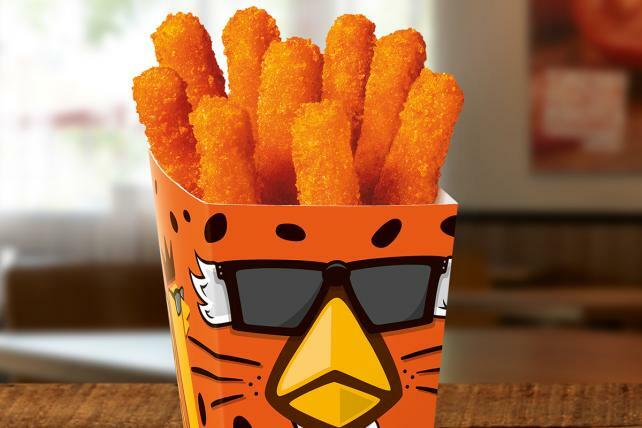 Burger King's newest food oddity: Cheetos Chicken Fries. Code and Theory is a technology-focused and creatively-led agency that creates campaigns, content, and products across physical and digital worlds. Through brand, product, and industrial design, we help clients innovate in a digital-first world. By working with companies to help unify their digital products and brand messaging with the physical interactions that animate smart design, we plan and produce systematically to help our clients deliver powerful customer and user experiences. Founded in 2001, today Code and Theory has roughly 400 employees with offices in New York, San Francisco, London, and the Philippines, with a client base spanning North America, Europe, Asia, and the Middle East.